Mobs of fabulously dressed Dallas women surrounded the Estée Lauder cosmetics counter at Neiman Marcus NorthPark, patiently awaiting the arrival of the brand’s chairman emeritus, Leonard Lauder, and actress, model and brand ambassador Elizabeth Hurley. 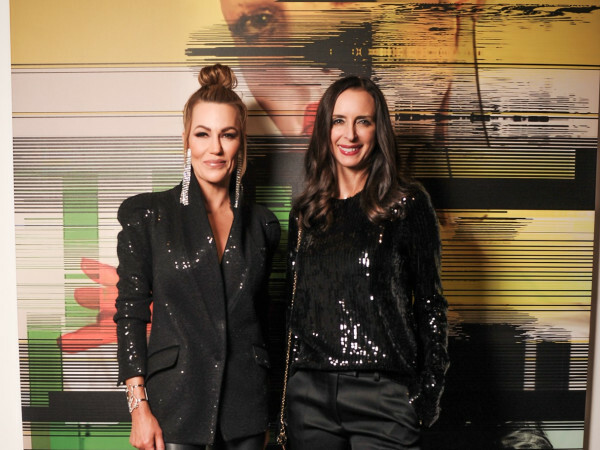 The duo was in town to launch Estée Lauder’s new in-store shop and to celebrate the partnership between Estée Lauder and Neiman Marcus, which dates back to January 9, 1950, when the company’s late founder, Estée Lauder, visited the flagship store in downtown Dallas. 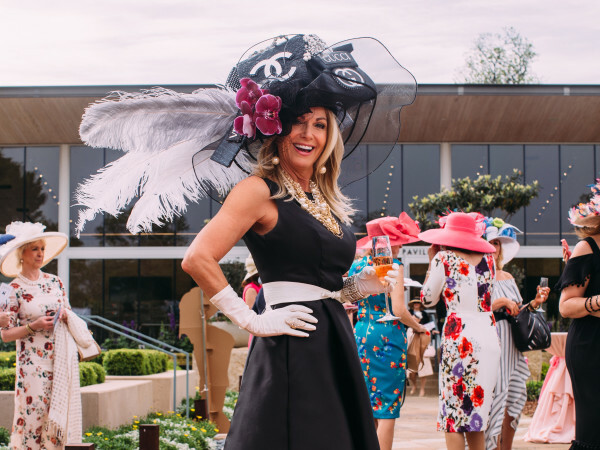 Hosting the festivities were Jim Gold, president and chief merchandising officer of Neiman Marcus Group, and Malcolm Reuben, vice president and general manager of Neiman Marcus NorthPark, who gifted Hurley with a bouquet of yellow roses and Lauder with a cowboy hat. Both took the stage and gave genuine speeches about their love of Texas and, more specifically, Dallas. This event also served as the debut of the Estée Lauder Compact Museum, featuring more than 50 solid perfume and pressed powder compacts produced from 1963 to present. Of special importance were the first powder compact (Evening Compact, 1963) and the first perfume compact ever produced (Youth-Dew Boutique Oval, 1967), both of which were previously featured in an exhibition at the Smithsonian Institution. These two compacts were only on display for one day only, but the remaining compacts will be on display until June 22. VIP guests — including Kimberly Schlegel Whitman, Capera Ryan, Piper Wyatt, Jaime O’Banion, Tanya Foster and Joyce Goss — chatted up the guests of honor as they signed merchandise for the plethora of posh patrons who lined up to meet them. Lauder mentioned in his remarks that he was a sucker for a beautiful woman, so we have no doubt that he got along famously with these Dallas darlings. 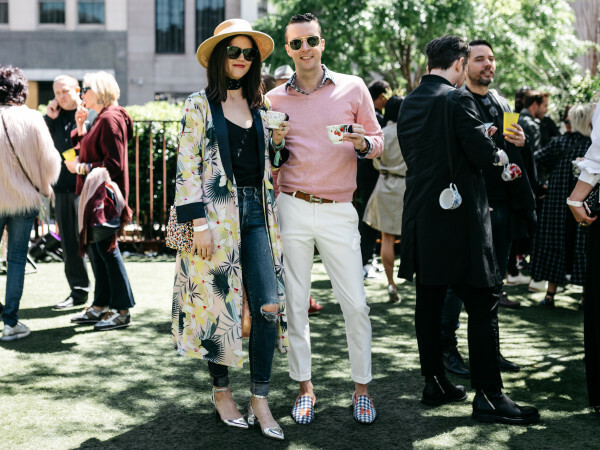 Fashion bloggers — including Courtney Kerr, Merritt Beck, Ellen Flowers and Lynsey Eaton — were escorted to the front of the meet-and-greet line. They also scored glam golden alligator slim compacts and the new Pure Color Envy Sculpting Lipstick in Neiman Marcus Red, which will only be sold as its namesake’s cosmetic department.